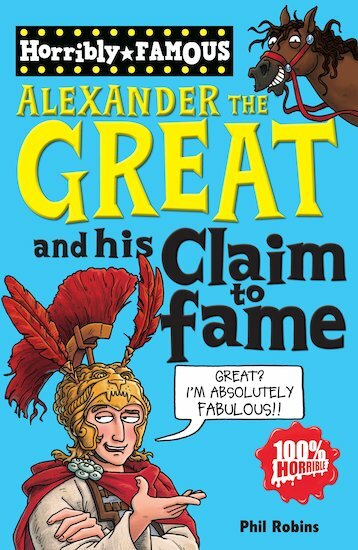 He was the greatest conqueror of them all – Alexander the Great. Astride his horse Bucephalus, this Macedonian king ruthlessly conquered most of the known world, getting as far as India. But did you know that he built dozens of new cities and named them all after himself? Or that he told everyone he was a god, and had a best friend with four legs and pointy ears? Or that while he was taking over the world, getting into battles and sieges galore, he found himself taking on an army of 326 elephants? Great or what!